By Xah Lee. Date: 2015-06-06 . Last updated: 2018-12-17 . Kailh switch is a Cherry MX compatible switch, made by Chinese company “Kaihua Electronics Co., Ltd.”. (凯华). kailh switch, comes in several models, with the same color code and characteristics as Cherry MX switches. 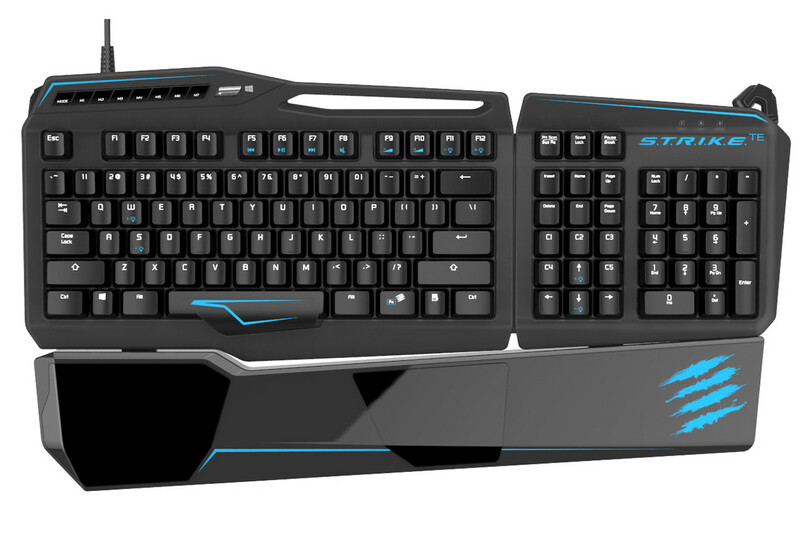 Truly Ergonomic Keyboard, Steelseries, Mad Catz, and others. Note, Kailh Red has 50g force, while Cherry MX Red is 45g. 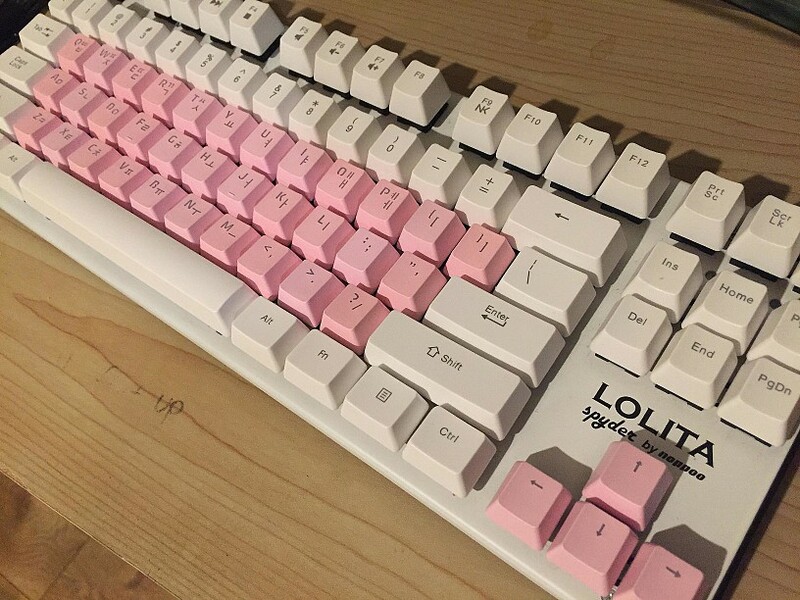 Kailh vs Cherry MX, is Kailh good quality? Some say it's made in China, a clone, thus bad. 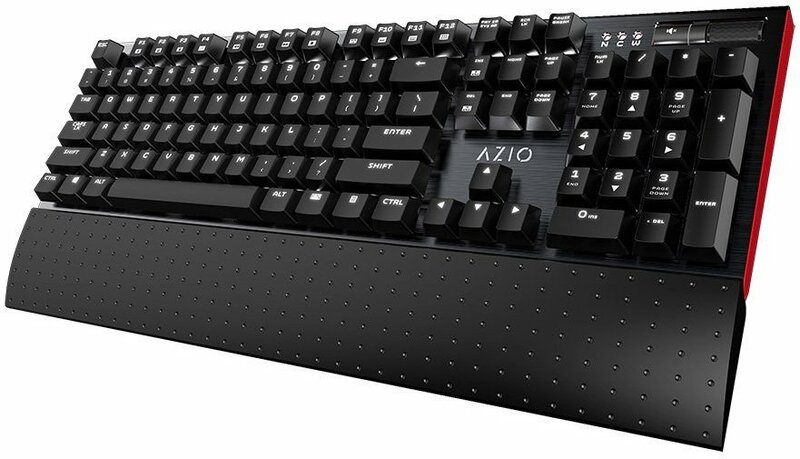 Others points out the company makes lots of industrial switches used everywhere, and Cherry MX's quality control has been going downhill. as of 2018-04-19, apparently, many keyboard experts consider kailh switch very good.